YouTube is experimenting with a new way to recognize the stars who are generating headlines on its platform. The video site has launched a temporary section on its trending tab that spotlights “featured creators” whose channels have at least one million subscribers. As YouTube’s Tom Leung explained in a video on the Creator Insider channel, the decision to showcase featured creators on the trending tab stems from the positive response the video site has received for its “creators on the rise” section, which has given up-and-coming artists the chance to reach millions of viewers via the trending tab. Acceding to the demand for more “buckets” that promote creators, YouTube has granted its most popular channels a space of their own. The goal of the featured creators section is to try “to identify videos from top creators that are performing way above their norm,” Leung said. 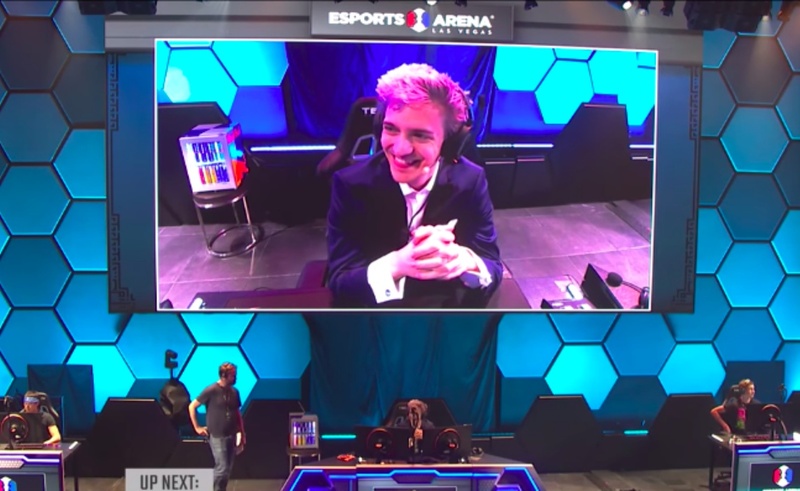 At the time of this post, the featured creators section of the trending tab includes videos from social media stars who have been in the news of late, including gamer Tyler “Ninja” Blevins (pictured above) and controversial vlogger Jake Paul. Leung stressed that the featured creators bucket is only an experiment, and for now, he only anticipates it being live for a couple weeks (and only in the US). He has invited YouTube users to share their opinion of the new feature, which could influence whether it sticks around. If YouTube does decide to axe the featured creators bucket after its trial run, you can at least take solace in the fact that Tubefilter, through our YouTube Millionaires column, will continue to recognize the achievements of creators who have surpassed YouTube’s seven-digit milestone.